You're Making a Scene: ELECTION DAY! VOTE! Today is Election Day! 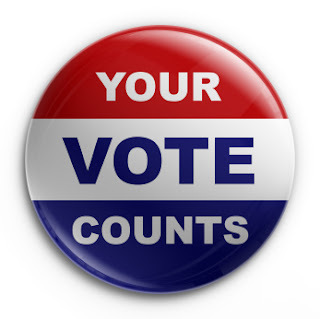 Carry out your civic duty, readers, and please, please excercise your RIGHT to vote! It feels awesome! It feels great! Boy, what a high! And then you can reward yourself later with a treat.